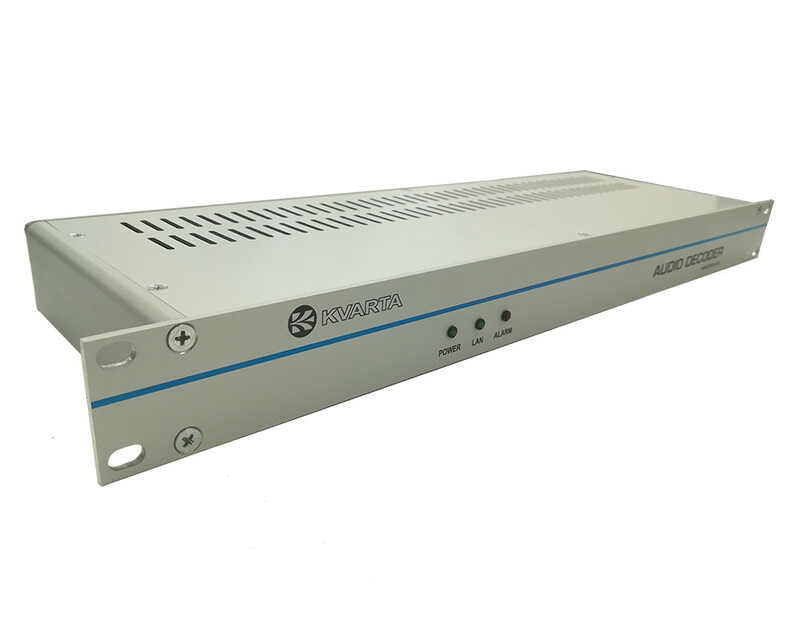 The idea of the device is to have reliable audio source with automatic backup switching. 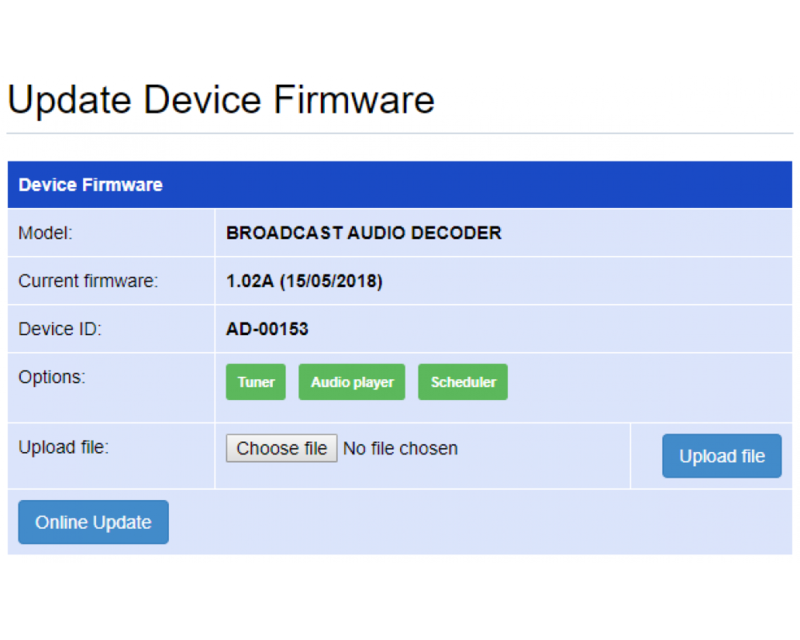 It has built in AAC and MP3 decoding. 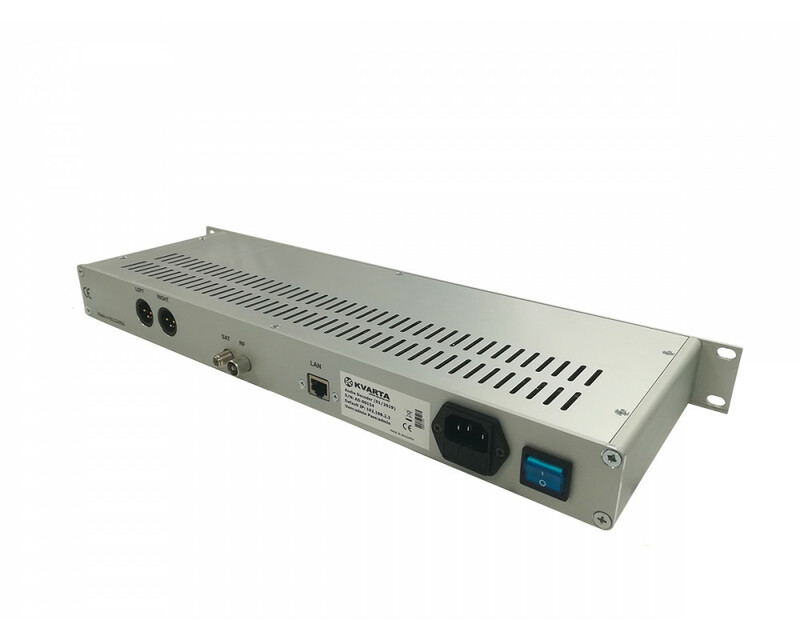 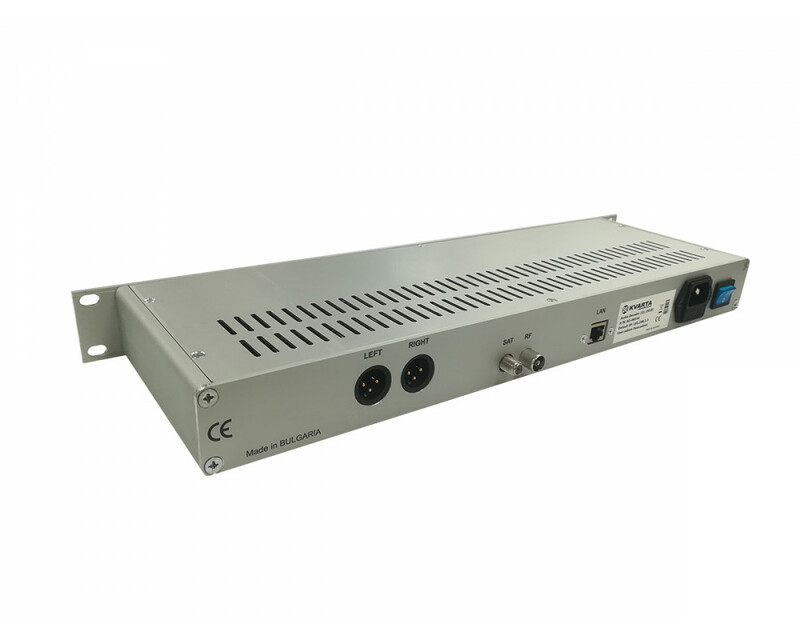 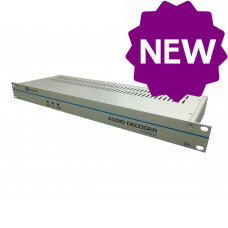 This cost effective, yet highly professional device impresses with its reliability and ease of usage.The Audio Decoder is compatible with any online radio system, including the Icecast and Shoutcast, this device is the perfect sound solution for long distance audio transfer, for both wired and wireless networks.Providing top-quality signal over public IP networks and even connections behind NATs and Firewalls. 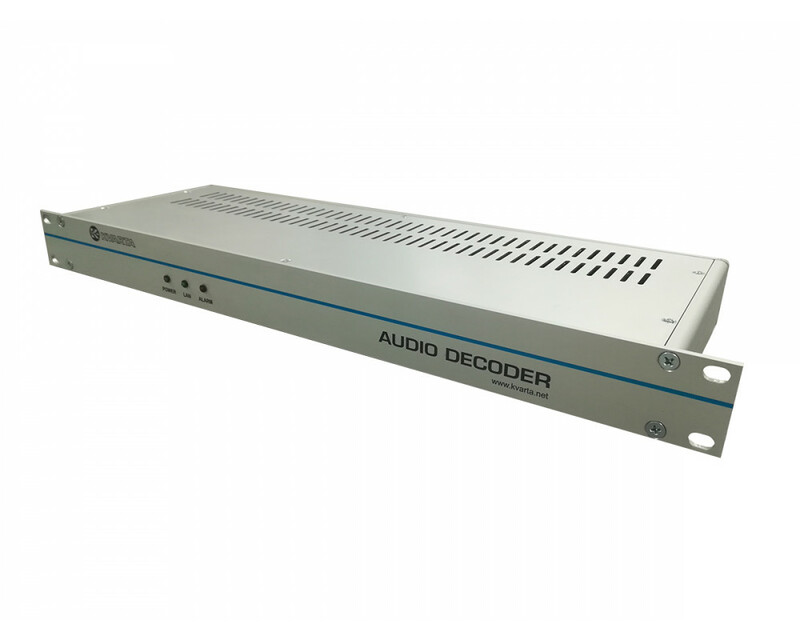 The device delivers undeviating audio unaffected by the non-persistent network conditions and without the need of user interference. 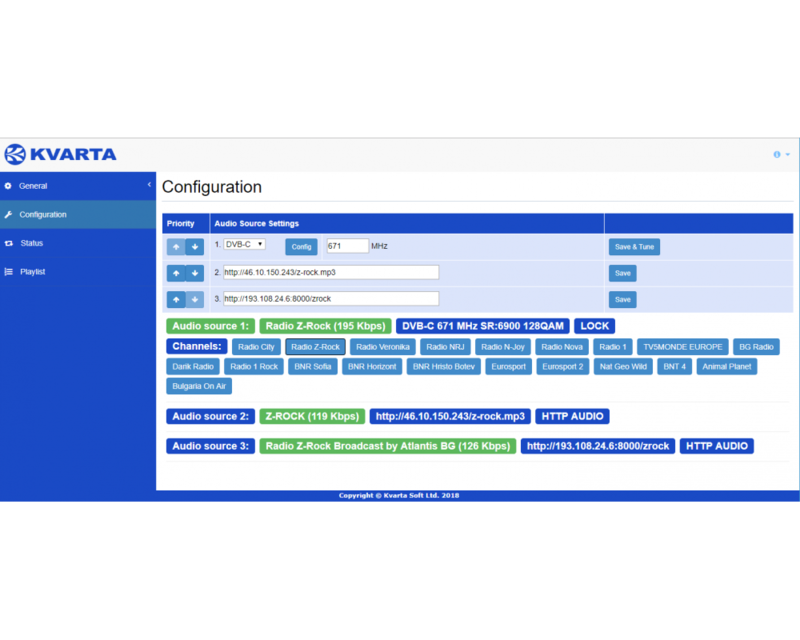 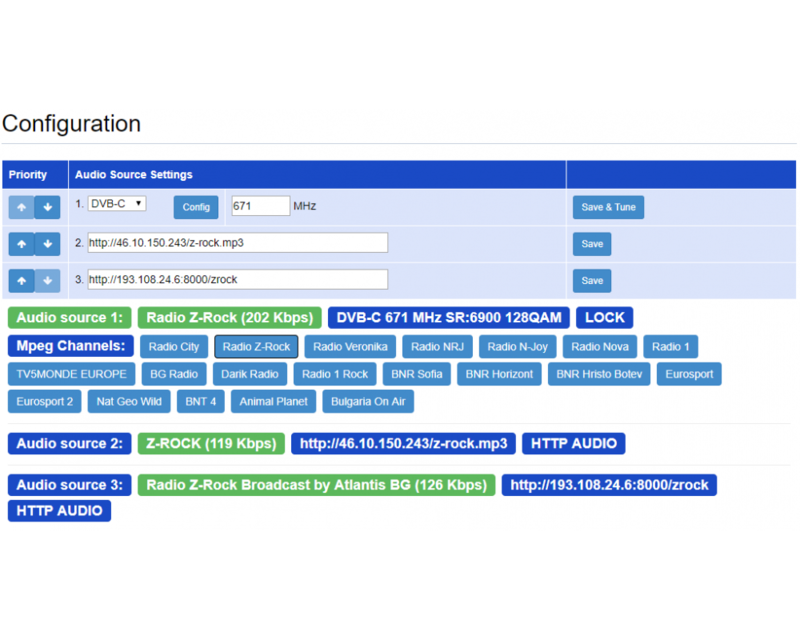 The built in native SNMP supports allows easy configuration for large broadcasting networks. 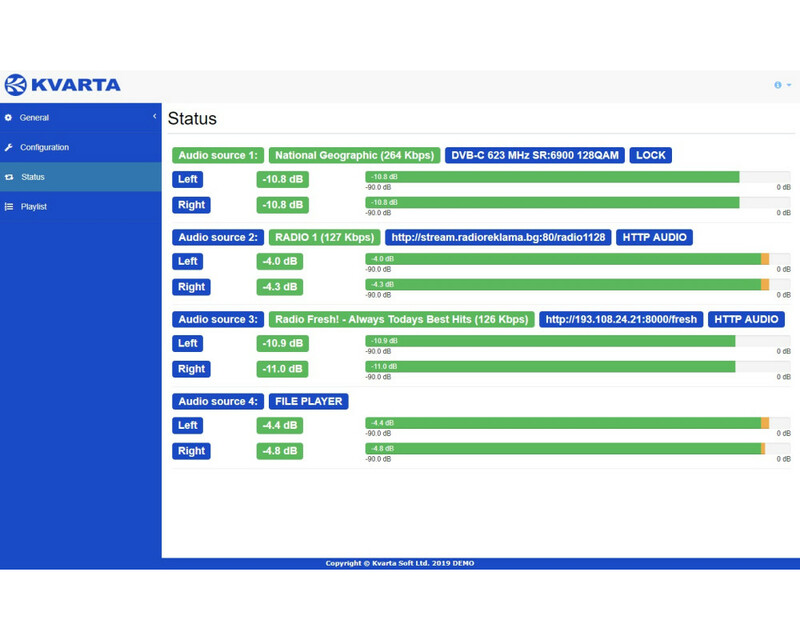 The responsive web interface allows easy status overview or device configuration even through smartphone.